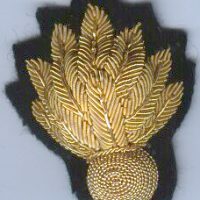 Insignia (the plural of Latin insigne: emblem, symbol) is a symbol or token of personal power, status or office, or of an official body of government or jurisdiction. 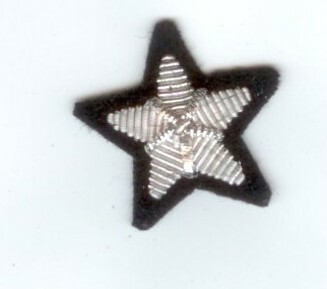 Insignia are especially used as an emblem of a specific or general authority. 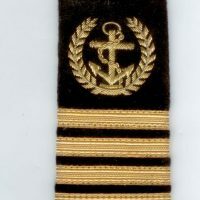 Crowns, Flags of a country or state, Coats-of-arms and Heraldry, Seals, Ensigns, etc. 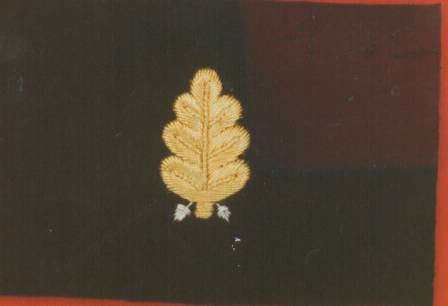 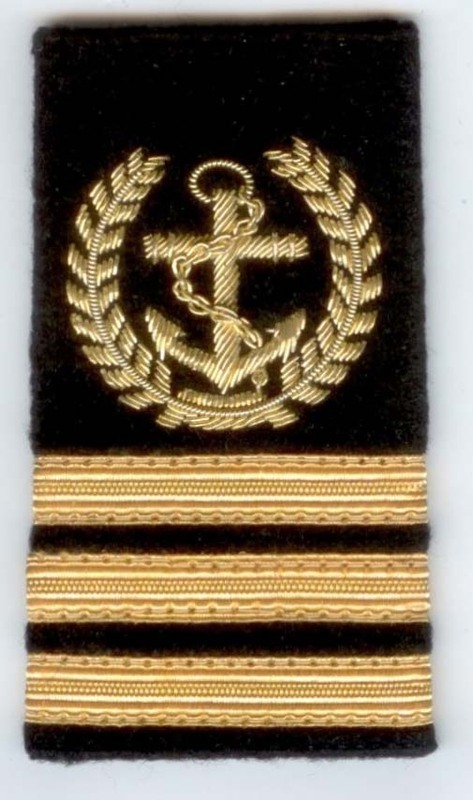 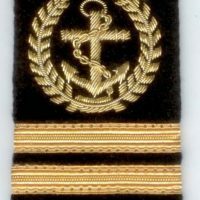 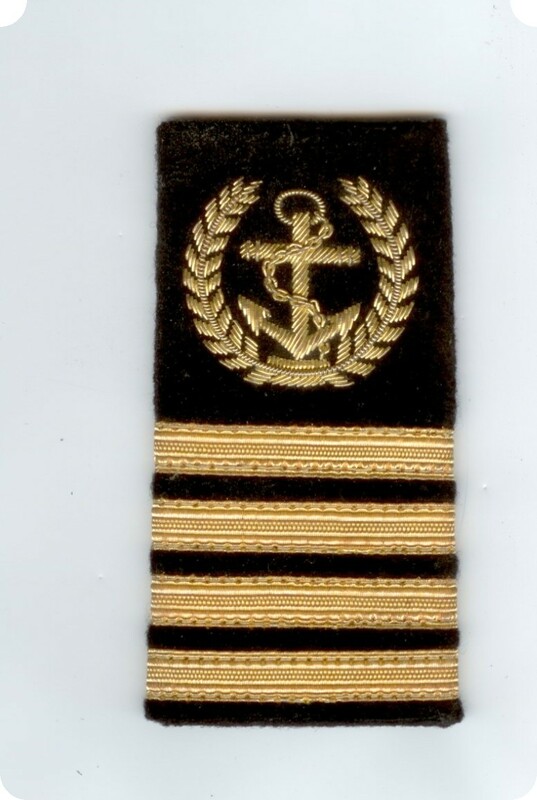 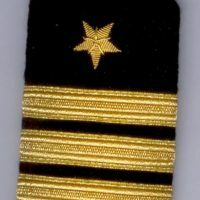 Military rank and unit markings, British Army officer rank insignia, British Army enlisted rank insignia, U.S. Army officer rank insignia, U.S. Army enlisted rank insignia, U.S. Navy officer rank insignia, U.S. Navy enlisted rank insignia, Polish Armed Forces rank insignia. 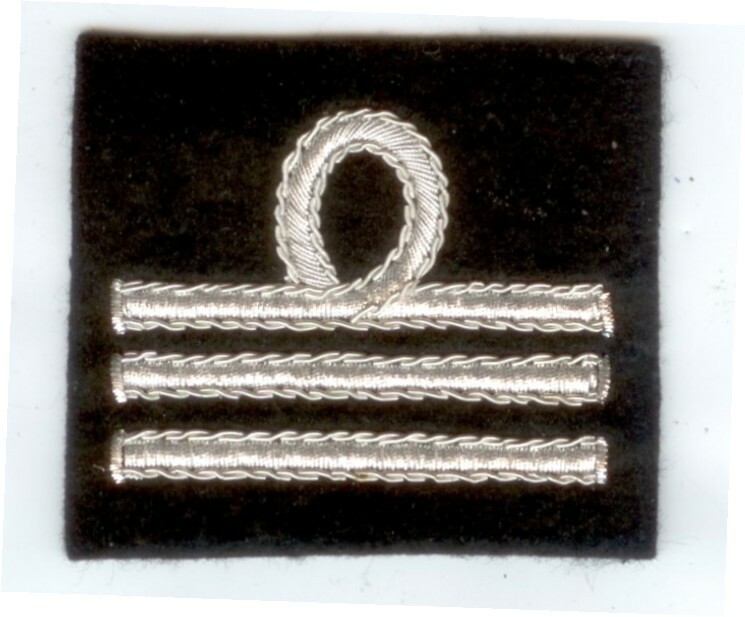 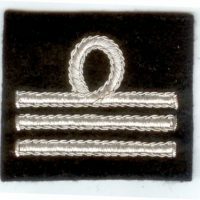 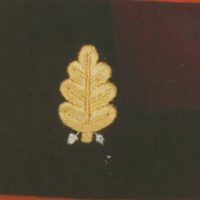 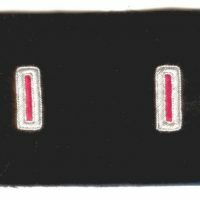 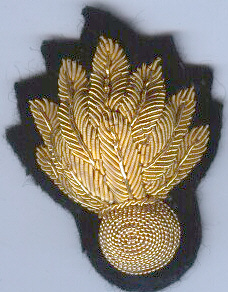 Official insignia are often protected by law as to allow their use only by people holding a specific office or staff member’s action on behalf of such a person. 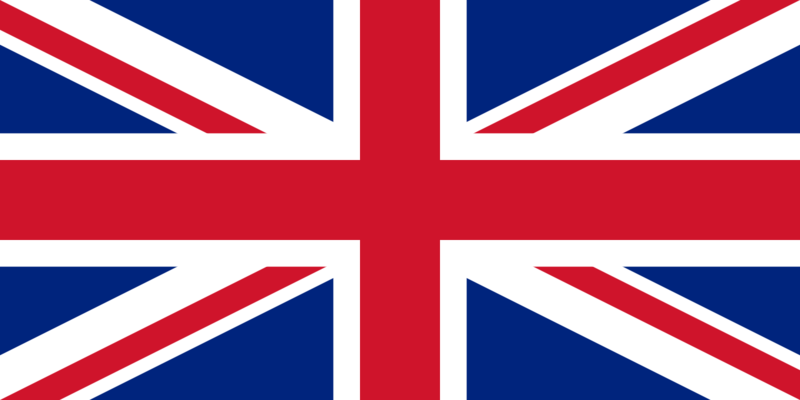 Misuse, defacement and destruction of such symbols are considered as offense in many countries. 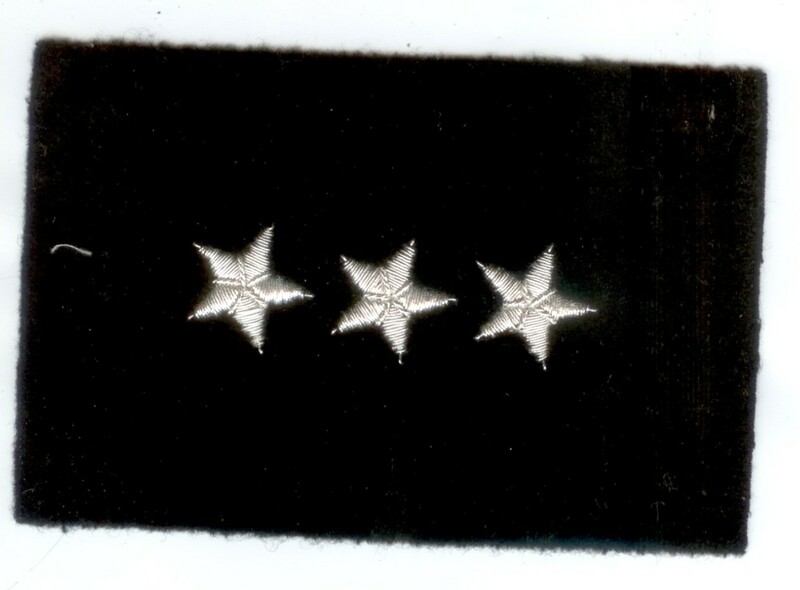 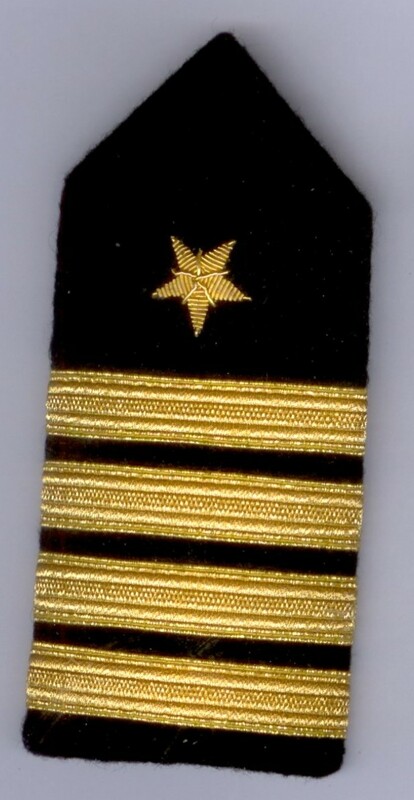 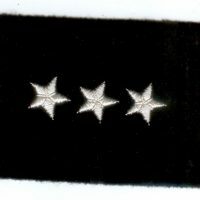 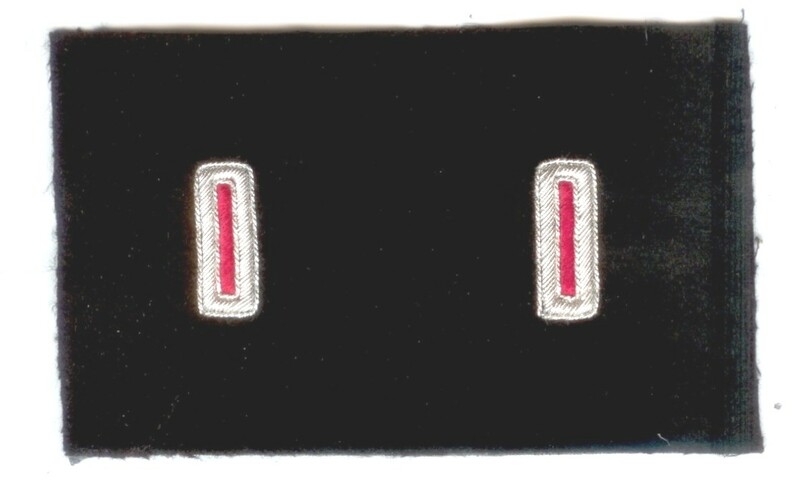 In various countries, particularly the U.S., these may be referred to as “star ranks”, for the number of stars worn on some rank insignia; typically one star for Brigadier General or equivalent with the addition of a star for each subsequent rank. 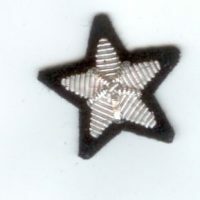 While in the U.S. five stars has been the maximum used in all services excluding the U.S. Marines, the historical but still substantive ranks of General of the Armies and Admiral of the Navy are nationally referred to as “six star” ranks.